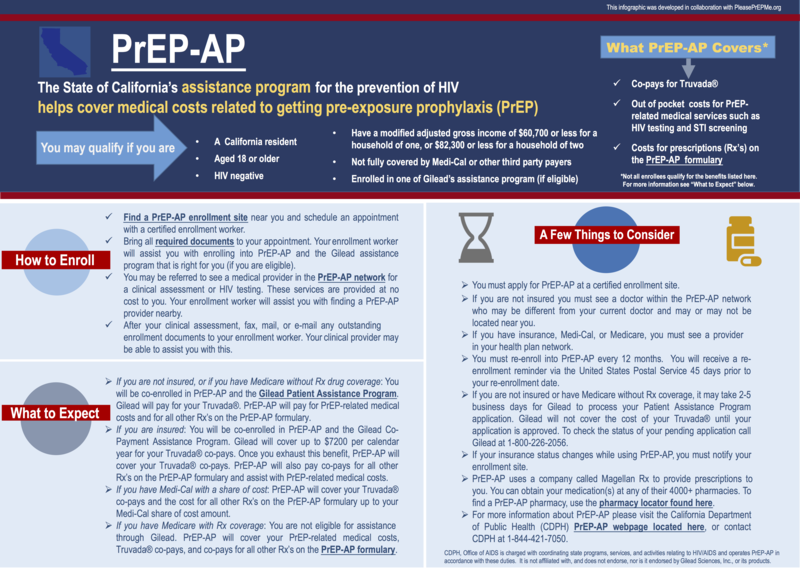 Looking for resources to pay for PrEP? The following financial assistance programs may be able to help pay for PrEP-related services, including copays and deductibles. Click on the links below to learn more about each program. For more information on enrollment and eligibility, click HERE. To find PrEP/PEP resources and assistance programs in your state, click HERE. Learn more at https://www.mygooddays.org/apply or 1-877-968-7233. Got questions? Click the chat bubble on the right to chat with us!